Gee there is some good winemaking technique on show here, the nose captivates you with jasmine, lime and meyer lemon with the faintest touch of lees funk. 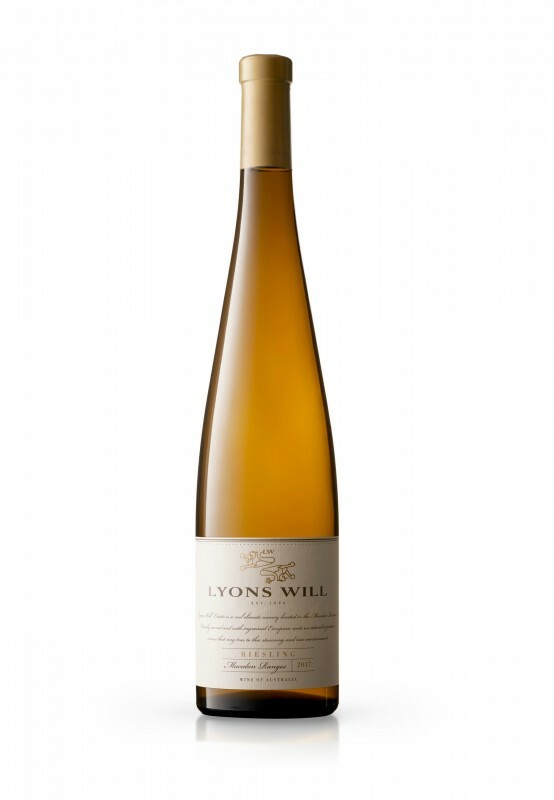 The palate has just enough residual sugar to give a beautiful counterpoint to a searing line of acidity. There have only been 1350 bottles produced so good luck tracking it down. 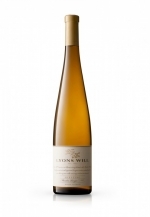 Another example of how interesting Riesling can be that comes out of Macedon Ranges region. Well done to Lyons Will for the risky winemaking approach; it paid off.